Easy to use, easy to clean, germ free and durable. It’s a fact of life; germs can spread when something is used repeatedly by multitudes of people. The Pure Control breaks that cycle and puts you in control of much more than just the television. Its antimicrobial coating kills bacteria on the surface. 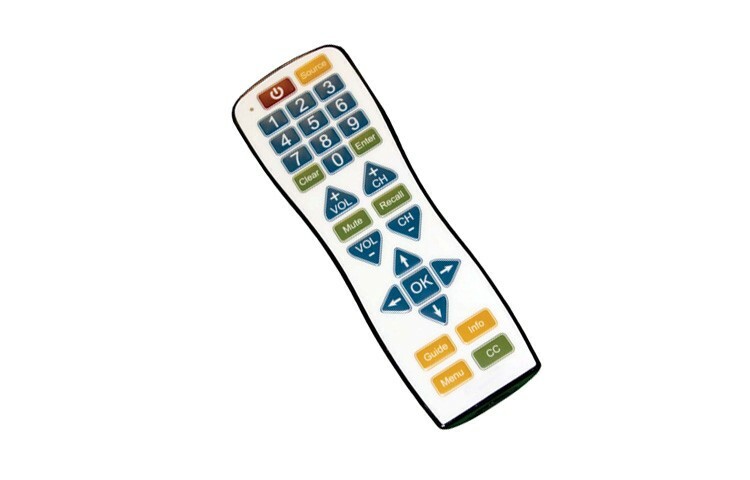 The remote is water-resistant and able to withstand abrasive chemicals. The Pure Control is designed with the user in mind and built to last. It’s a teachable remote that can “learn” codes from other devices. The buttons are large and easy to read. Designed with multiple users in mind, the Pure Control is built to last even after many drops.